Trade marks for startups - Protect your brand from trolls! I read this article and found it very interesting, thought it might be something for you. The article is called Trade marks and trade mark trolls and is located at https://www.rocketlawyer.co.uk/blog/trade-marks-and-trade-mark-trolls/. All entrepreneurs should be aware of their rights regarding intellectual property (IP) and how to protect these (potentially very valuable) assets. Words, logos, sounds, symbols and slogans can all be protected as trade marks. 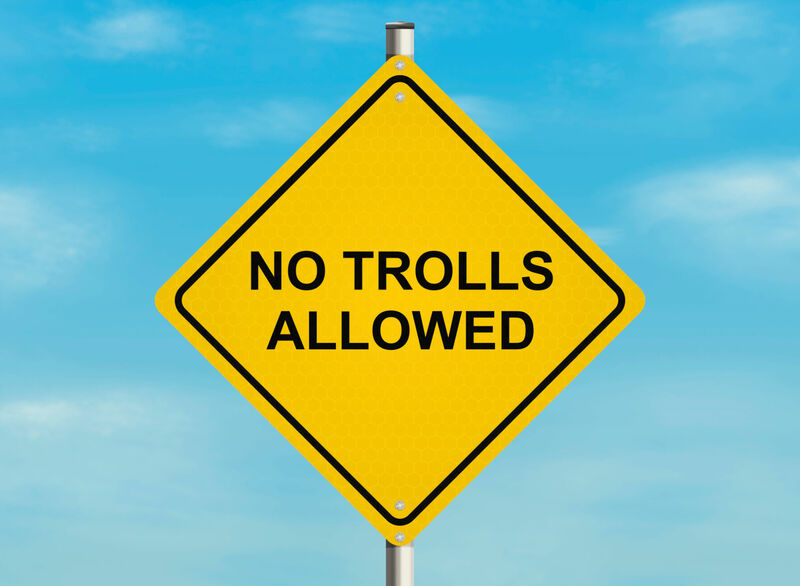 Read on to find out more about protecting your brand, and preventing trade mark trolls! A trade mark is a sign which distinguishes your companies products or services from its competitors. Trade marks can be registered in the form of a word, symbol, logo or slogan. Once the trademark is registered, you can use ® next to it. As soon as you are planning to invest in your branding and marketing, then your trade mark should be a priority. If you don’t protect your brand name (or it transpires that you have infringed someone else’s) then you may have to change your company name or trade mark. Owning a URL or only registering a company name at Companies House won’t give full protection to your brand against copycats. That’s why is it best to check the trade mark register for your preferred name prior to settling upon it. By registering a trade mark, you’ll create a legally protected brand, and ensure no other copy-cat businesses exist. Registering a trade mark early in your business life also prevents you falling prey to ‘trade mark trolls‘. What are ‘trade mark trolls’? Trade mark trolls register a trade mark with no real intention of trading under it, but simply using the trade mark as leverage and a bartering tool to gain money from other companies. It is effectively trade mark squatting. If you fall victim to a trademark troll who is found to be acting in bad faith, you might not be forced change your name, but the legal fees can be very costly indeed. Startups and small-to-medium business are those most often targeted by trade mark trolls, and the cost of legal is fees is much more painful when relative to a small revenue. Prevalence of trade mark trolling is going up, with the cases in the US totalling 1401 in 2005, but jumping to 5842 in 2011, so now is a good time to protect your brand. The easiest way to register a trademark both In the UK and EU is online. Rocket Lawyer offers trade mark registration starting at £199+VAT (in association with TradeMark Hub). Trade marks need to be filed in the correct classification (which are groups of goods and services). This can sometimes be quite complicated, as you need to make sure you pick the correct classes to register your trademark against. For this reason it may be necessary to consult with a trade mark attorney.